Highly detailed, deeply nuanced coastal Chardonnay. Aromas of sweet lemons, limes and grapefruit with white flowers, fresh cut grass, jasmine and thyme blossom. Intriguing slate, botanical edge then deeper sweet honeycomb. Crisp dynamic palate. 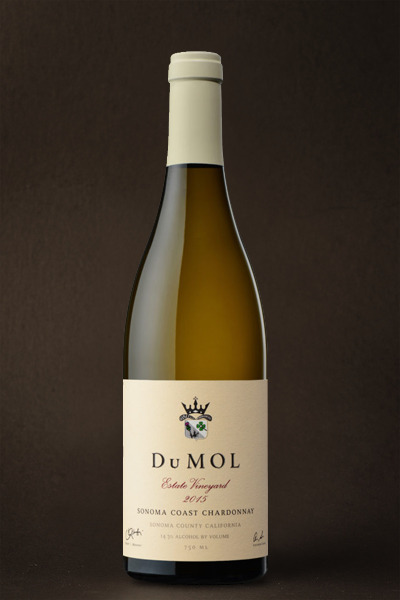 Swirling citrus and mineral flavors with green apple, Asian pear then richer hazelnut and lemon curd. Oily viscosity develops, powerful and deeply intense. Lovely clarity of flavor with acid tension and lingering sweet sage, beeswax expanding volume. One of the wines of the year, this bottling has everything. Its taut, pulsating structure is completely buffered by the sheer textural volume and fruit extract it offers. It’s a wine of great thrust and drive that expands on the palate to a lovely mouthwatering, pithy finish. 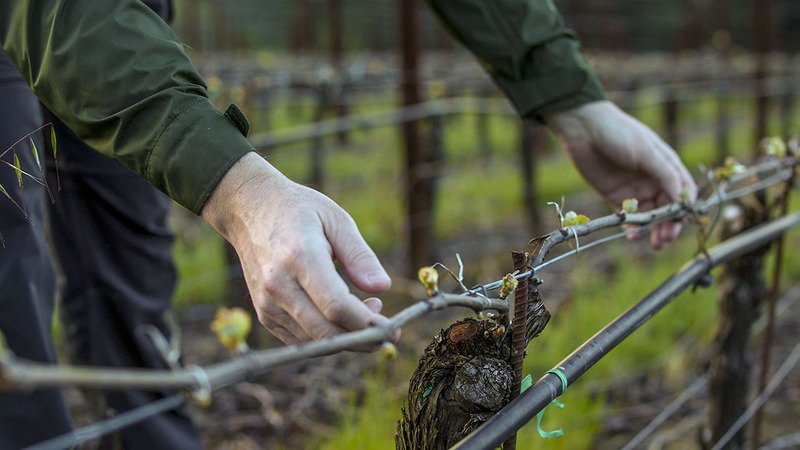 These high-density vines, sourced from cuttings of great historical pedigree, produce such volume and density that the crisp acidity is critical in keeping all the elements in balance. Initially linear and vertical in the mouth, the wine reveals captivating layers of texture and richness expand greatly, leading to a finishing crescendo of concentration and power. Pretty dramatic stuff! Like many of the world's greatest chardonnays, there’s this sense of rising energy to the finish of the wine and a subtle sense of lingering lemongrass, green tea and lime zest aromatics. Drink between 2018 and 2024.